From formal dinners to fun-filled party nights, our versatile function suites allow us to cater for get-togethers of all sizes – up to 100 guests. All our Room, have flexible layouts and adjustable dance floors making them suitable for celebrations both large and small. Each suite has its own private bar and the Lakeview Restaurant can be used for private functions..
For more intimate parties, our Lounge Bar also makes a lovely setting. Its light, airy atmosphere makes this room ideal for a daytime celebration such as a birthday lunch or christening party. Whether you’d like a formally served dinner or a more relaxed buffet, our talented chefs can provide a mouth-watering range of menus to delight you and your guests. If you have something special in mind, let us know and we can tailor a menu to suit your requirements. 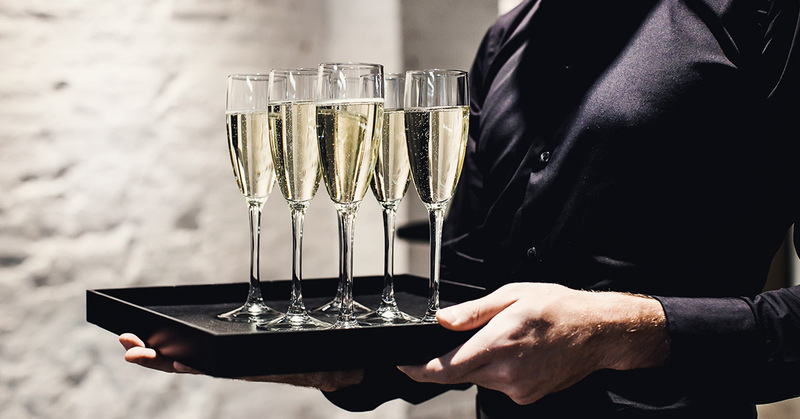 However large or small your party, you’ll have a dedicated Hotel’s events manager to help you plan every detail. From choosing the menu to organising entertainment and decorations they’ll be with you every step of the way, sharing their experience and offering ideas and advice. And most importantly, they’ll be there on the day to ensure that everything runs smoothly. We can provide you with an extensive Wine List to enhance your celebrations, please click here for a copy of our Banqueting Wine List. Depending on guest numbers, menu choice and your chosen day, there may be a room hire fee. If you’re able to be flexible, we’ll try to work out a way to avoid this.